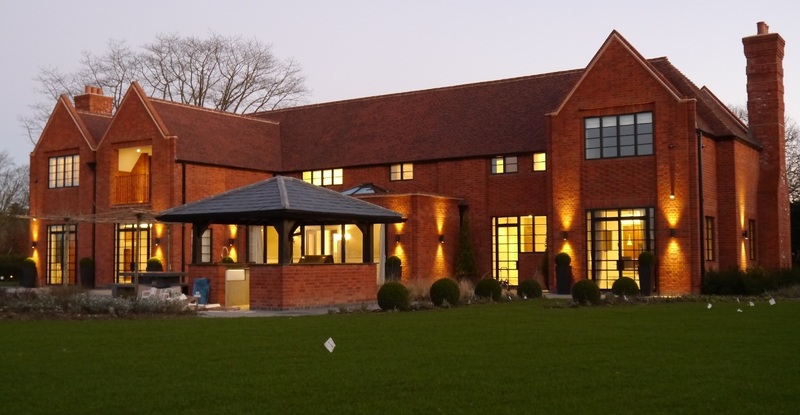 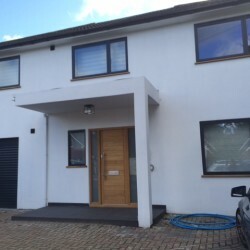 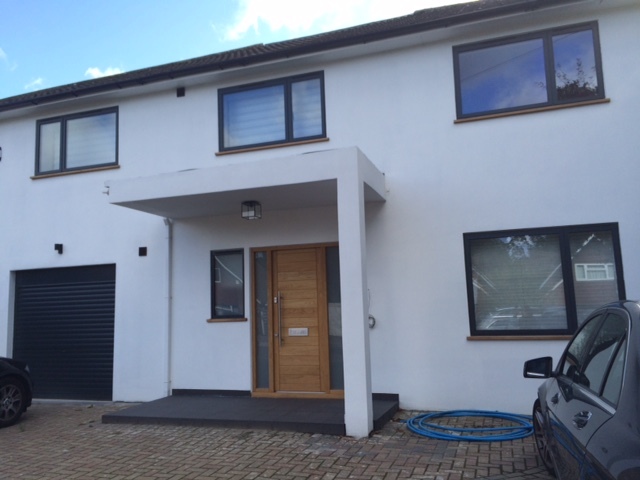 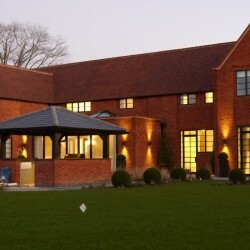 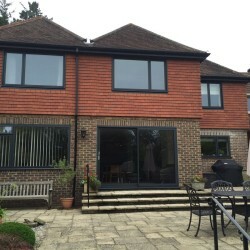 Conveniently placed to serve all homeowners living in and around Surrey and the rest of the South East the team here at DWL have both the quality products and customer service to help you fully realise your dream home. 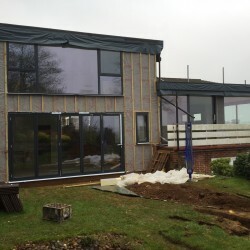 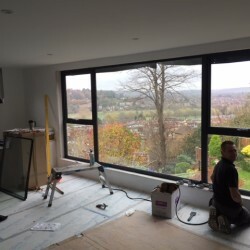 Our window fitters come fully trained and accredited to offer you complete peace of mind no matter how big or small your ambitions, meaning anyone from Guilford to Mole Valley needn’t miss out. 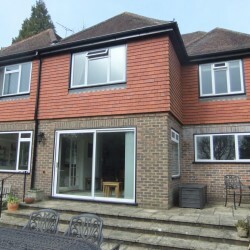 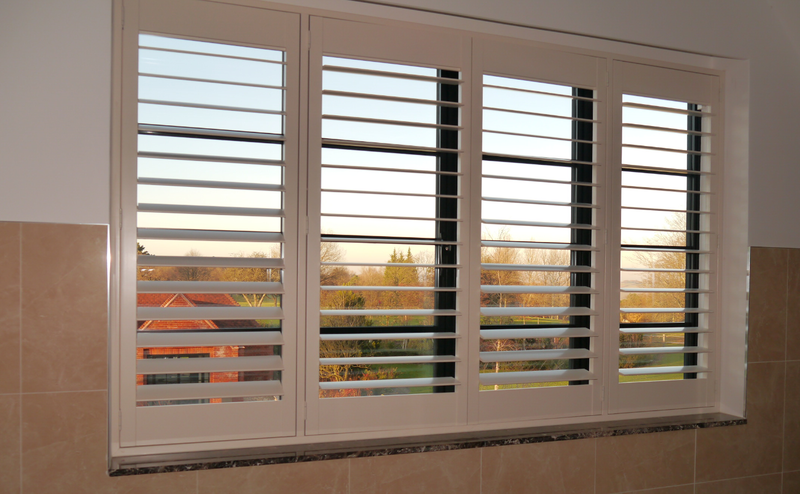 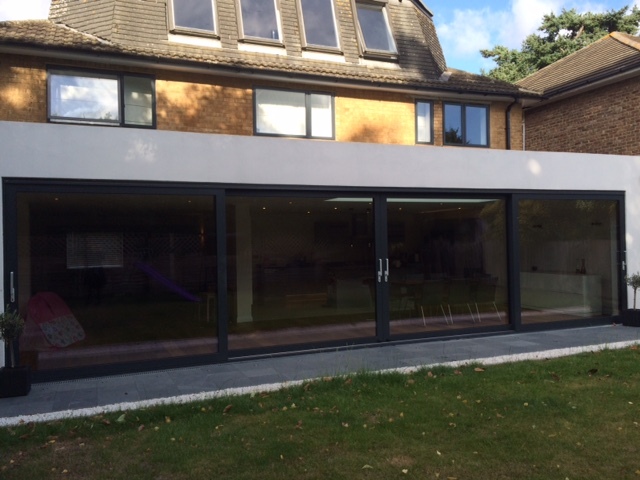 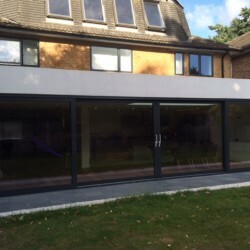 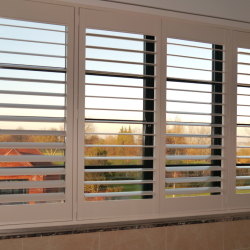 Whether you’re lucky enough to reside in a period-style property somewhere in the Northern borough of Elmbridge or something a little more modern within the Esher urban district, our eclectic range of double glazing products is sure to have something suited. 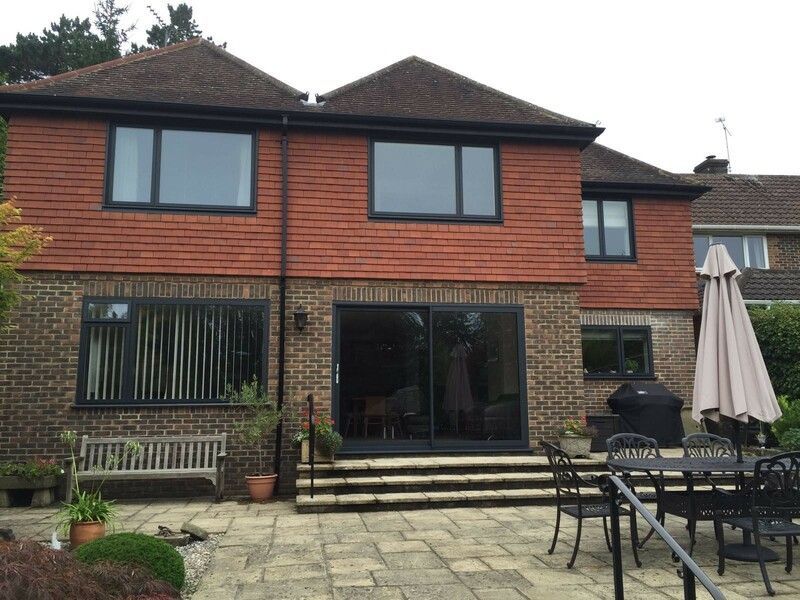 Insufficient security, unacceptable efficiency, and boring style will be a thing of the past when improving your Surrey home with DWL. 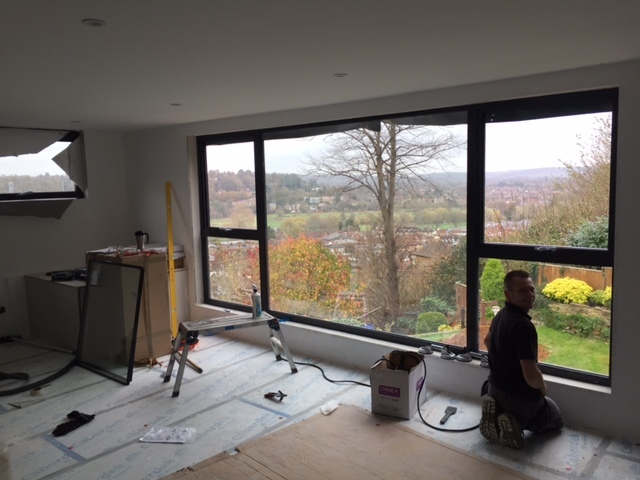 We know each of Surrey’s 11 boroughs like the back of our hand, having provided our services in the area for nearly a decade. 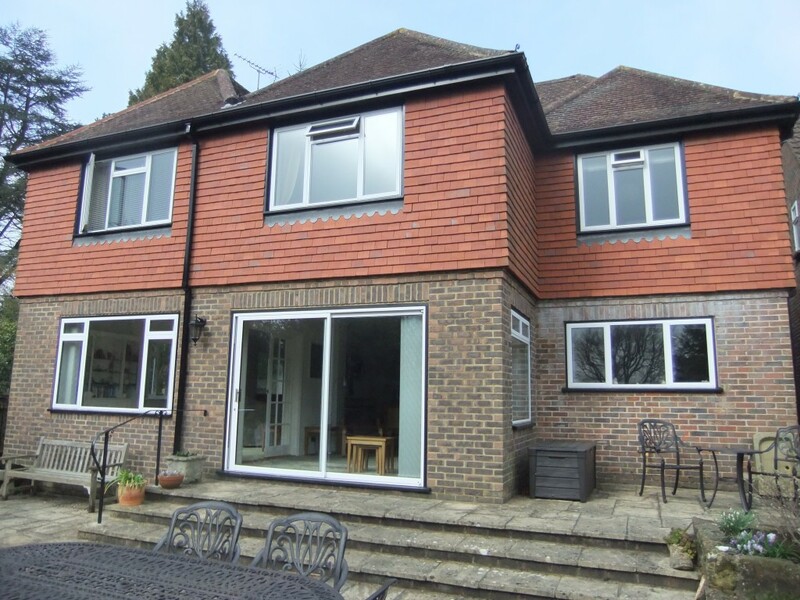 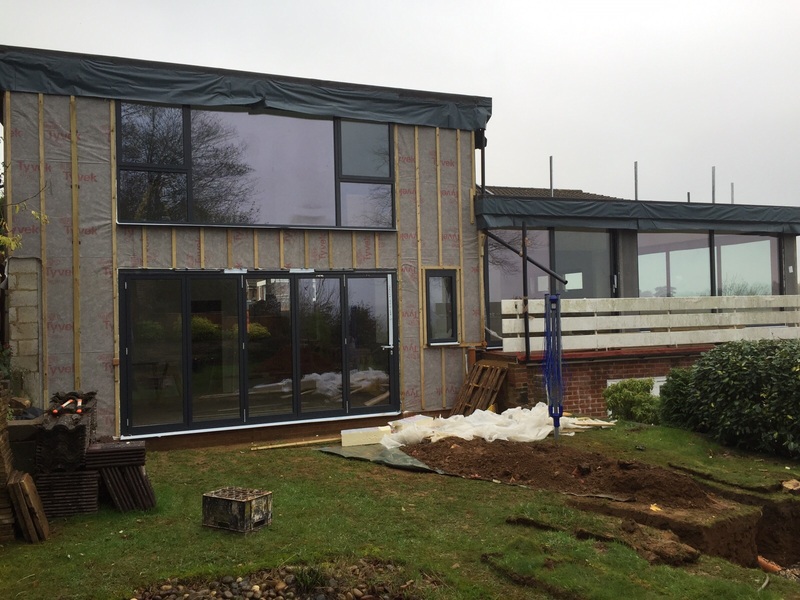 It’s highly likely that you’ve already noticed our work without even realising, be it a thermally insulating conservatory space or simple sash window fitting just around the corner from your own home.